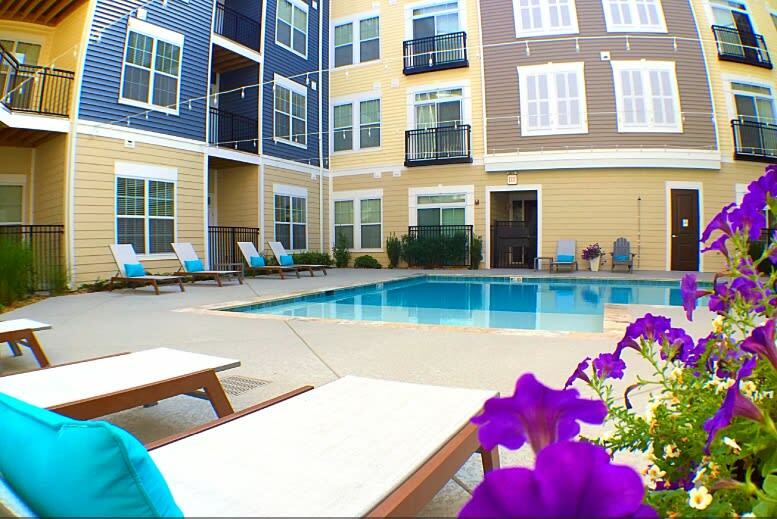 DISCOVER more! 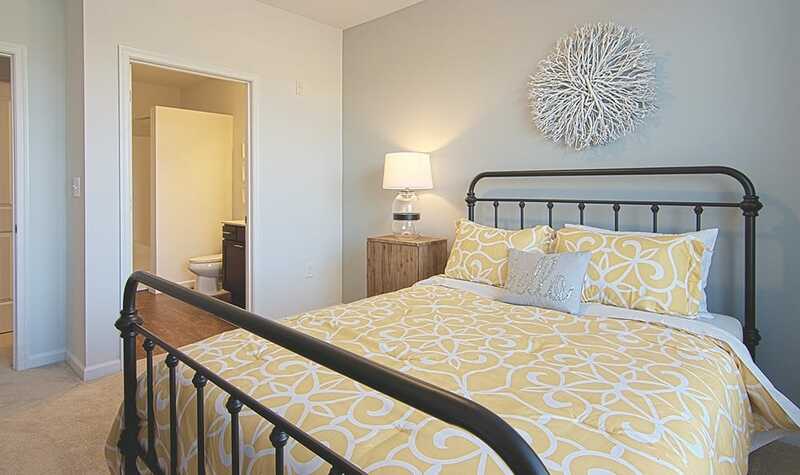 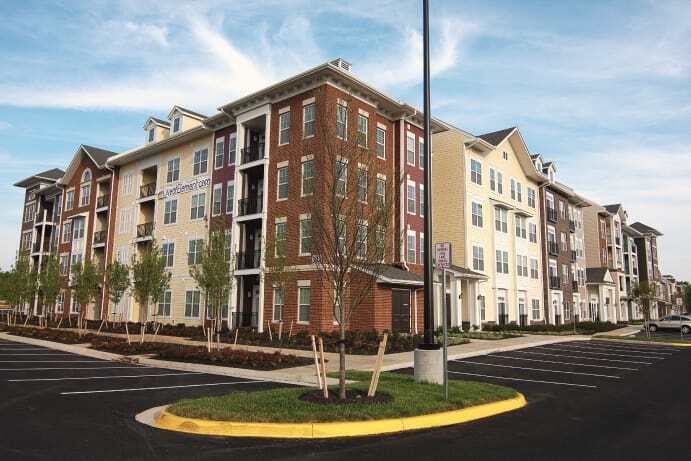 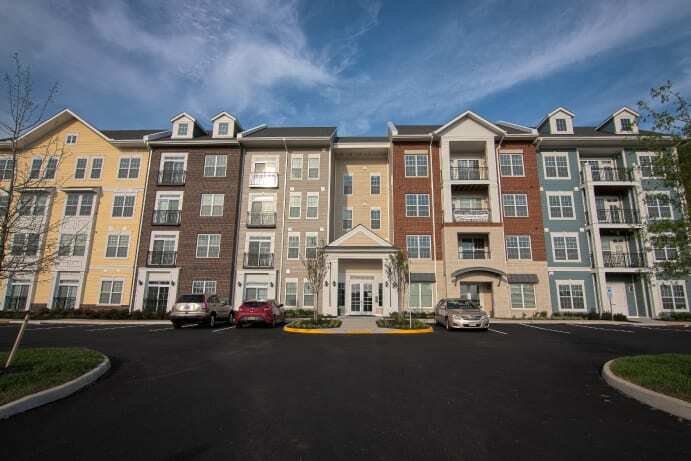 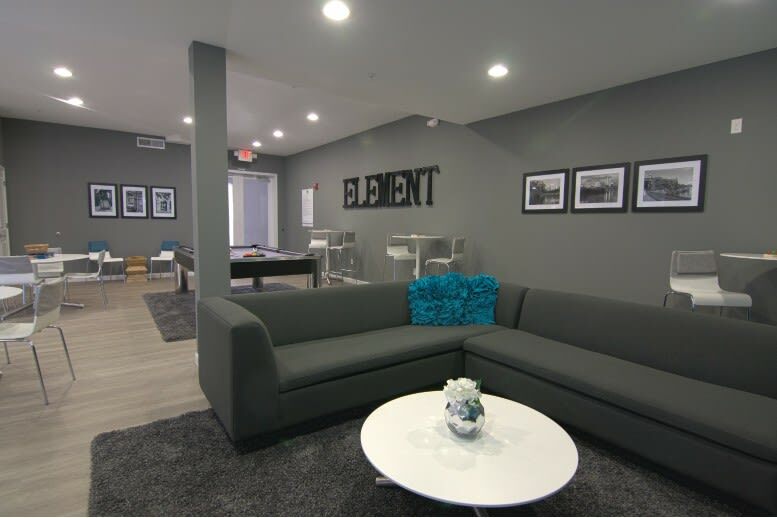 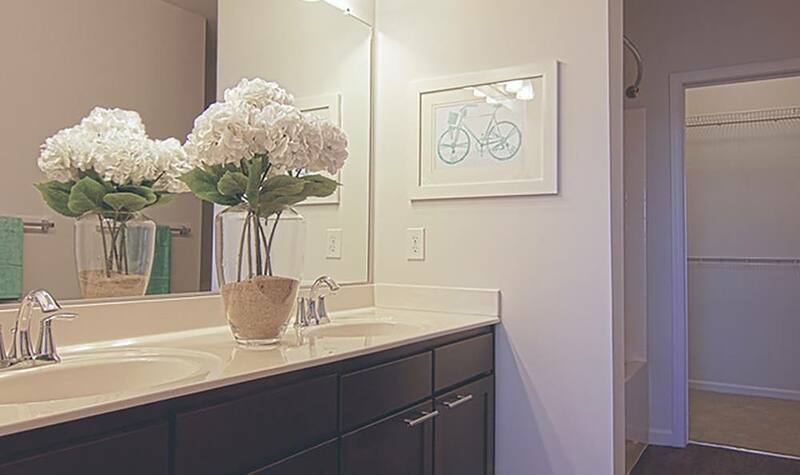 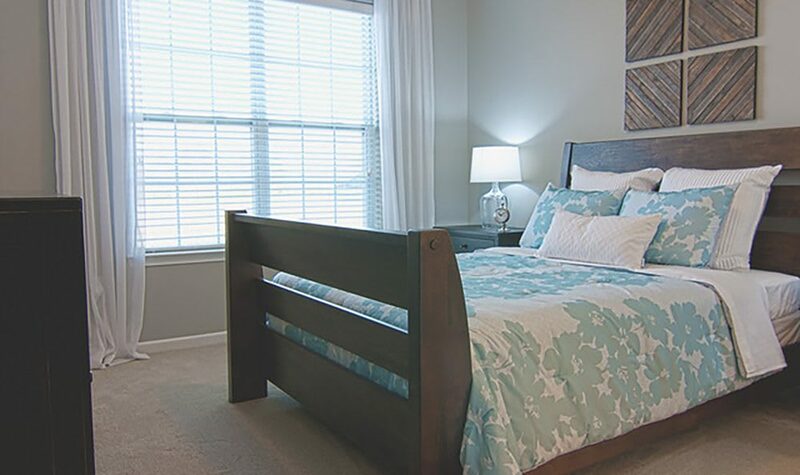 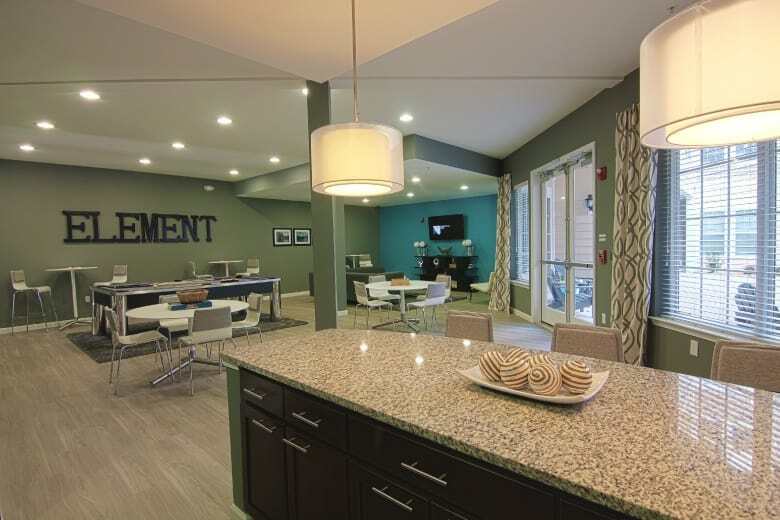 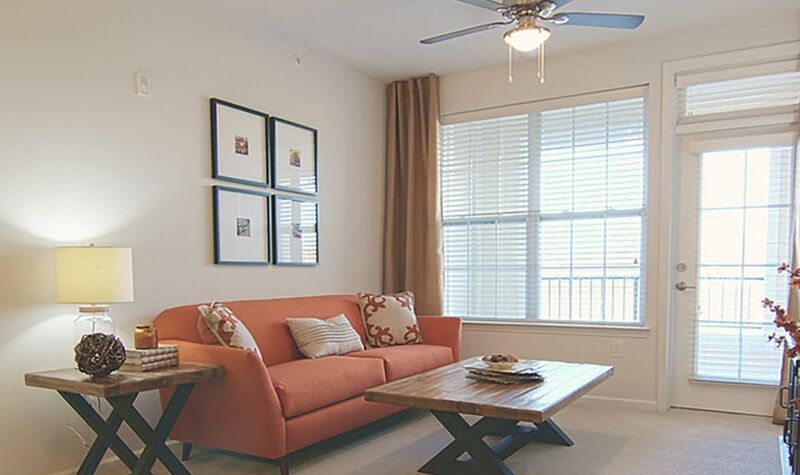 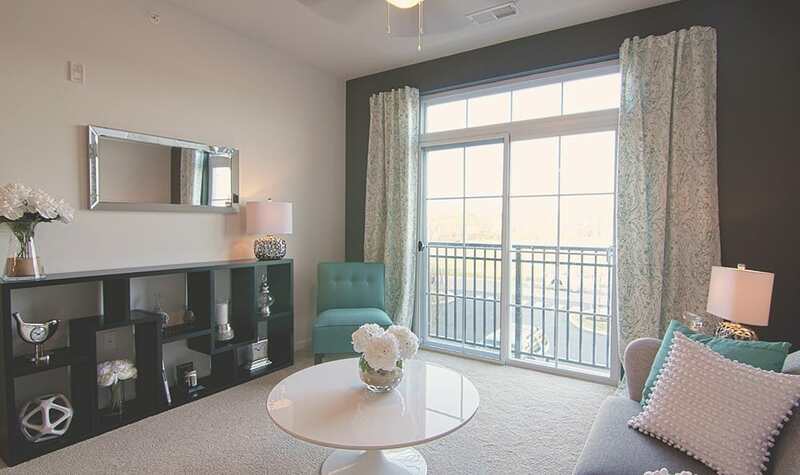 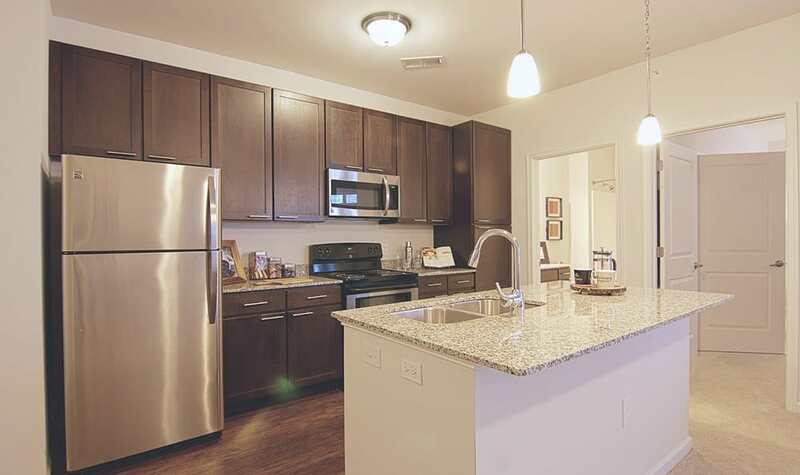 You’re sure to find a place to call your own here at Element at Stonebridge. 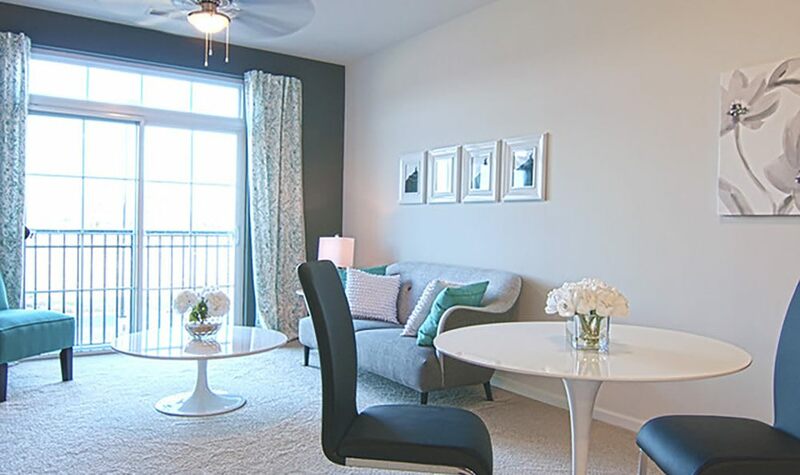 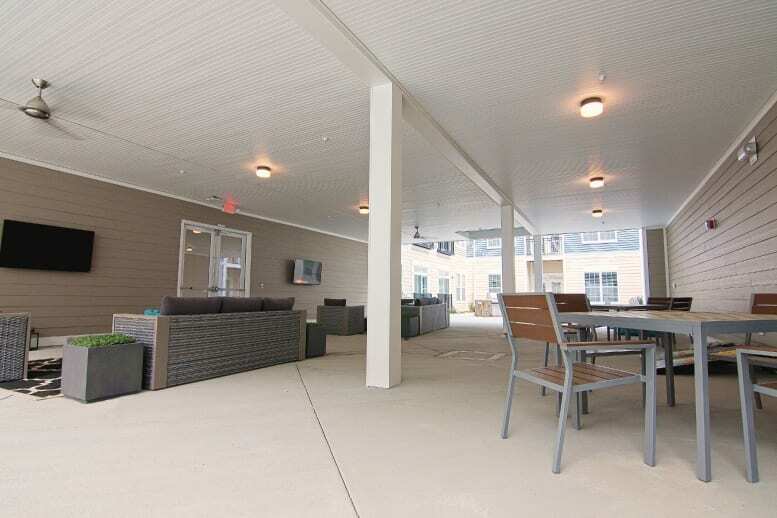 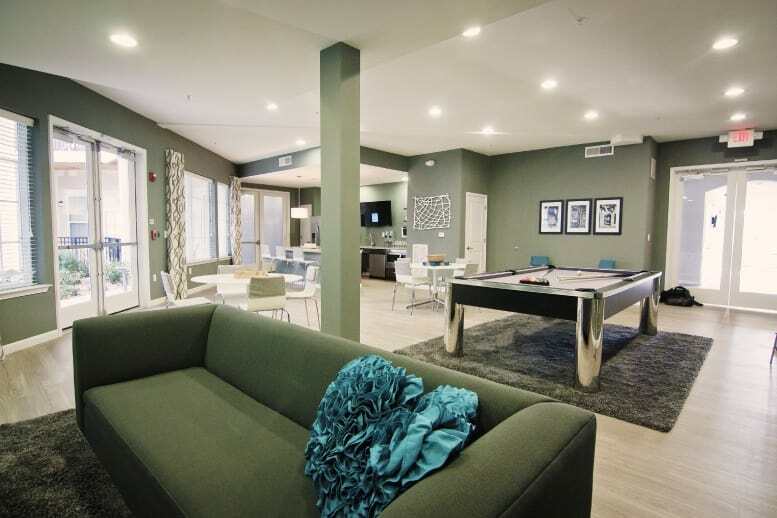 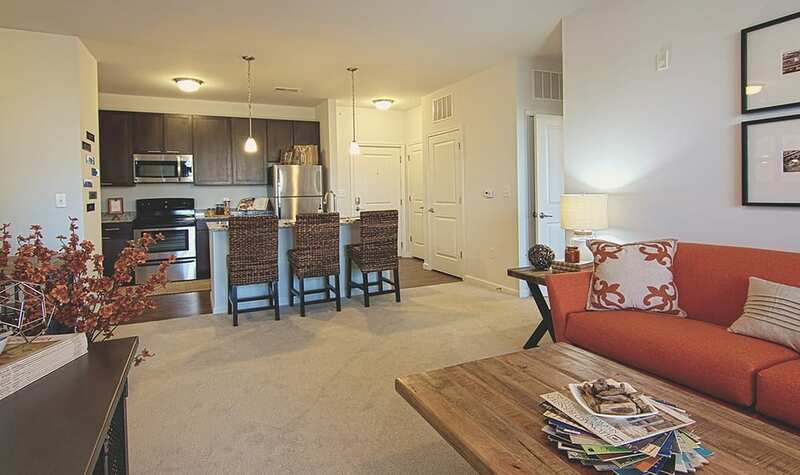 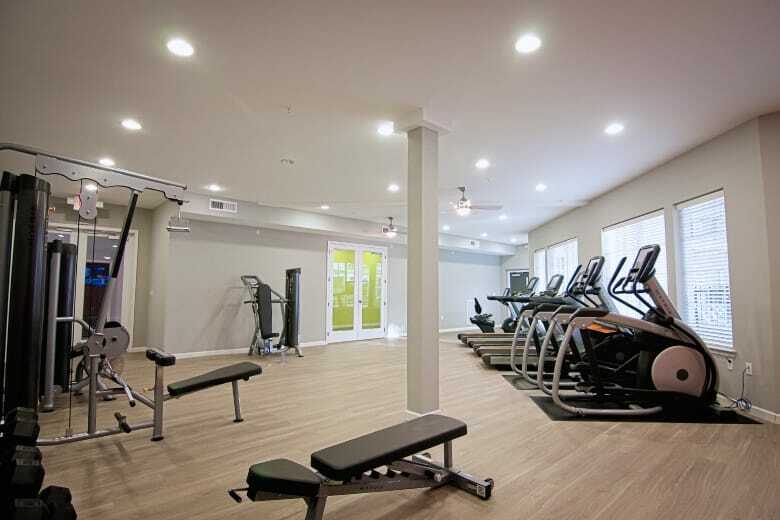 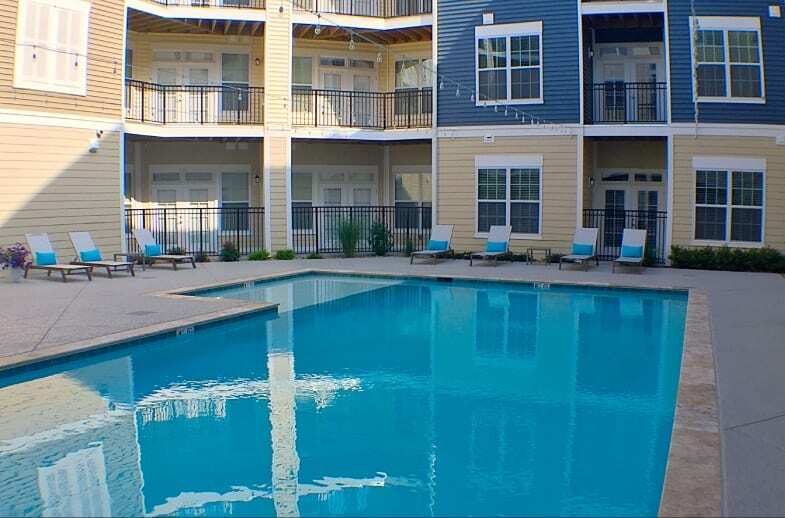 Whether you’re looking for a studio, 1, or 2-bedroom apartment that has a kitchen fit for entertaining, closets big enough to fit all your shoes, large balconies for relaxing, or lots of windows to connect with nature, we’ve got something for everyone. 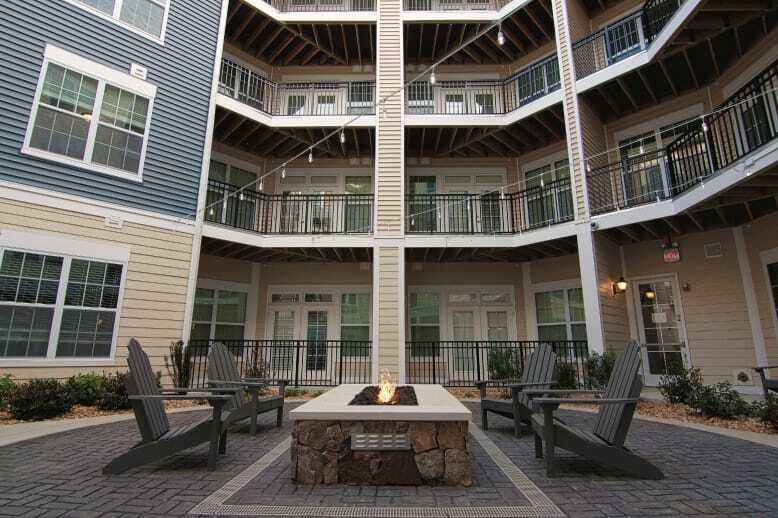 If you’re looking for something to do outside of your apartment, the whole community will become an extension of your home.